FOMC interest rate decision on Wednesday, December 14 at 2:00 PM ET/1900 GMT. 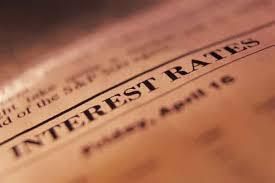 BOE interest rate decision. Thursday, December 15 at 7 AM ET/ 1200 GMT. BOE will also announce there interest rate decision with the expectations for no change. In 2017, the market is only pricing about 30% chance of a hike by the end of the year. BOE is on alert as the UK moves toward initiating Article 50 about Brexit and it’s aftermath. As a result, the BOE will likely remain cautious in it’s Monetary Policy Summary.